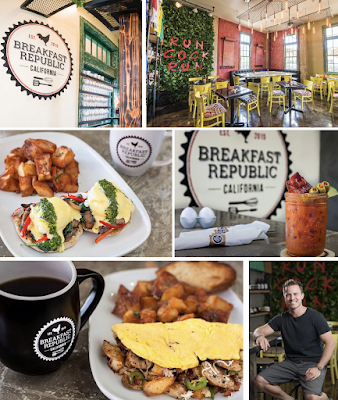 The eighth location of Breakfast Republic will open in Hillcrest later this year, taking the place of the founder's first concept Fig Tree Cafe. Swedan native Johan Engman entered the breakfast game with his first Fig Tree Cafe in Pacific Beach in 2008, Since then, his Rise & Shine Restaurant Group opened two additional Fig Tree locations (Hillcrest & Liberty Station) and packs the house at seven branches of his Breakfast Republic concept (North Park, Ocean Beach, East Village, Encinitas, Liberty Station, Carmel Valley and Pacific Beach). 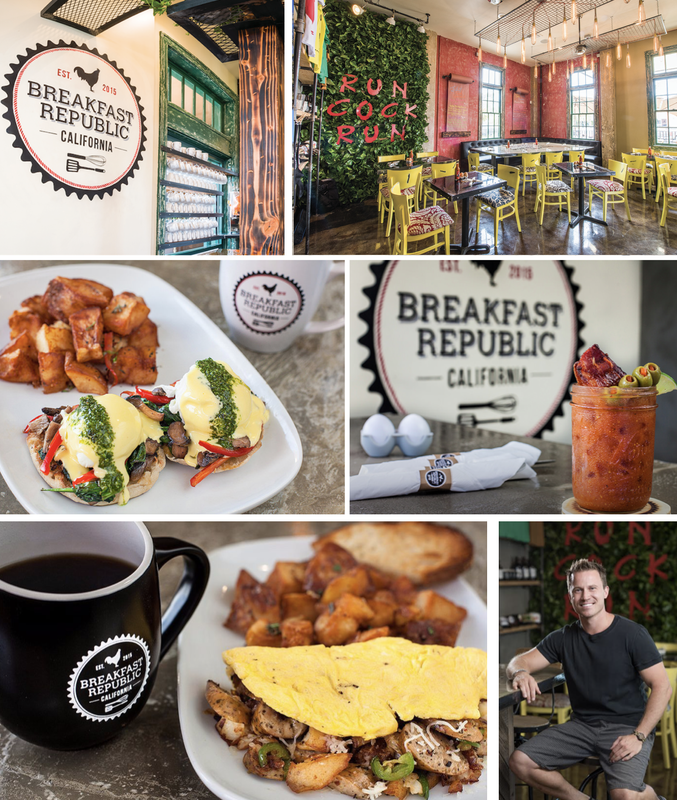 The 8th Breakfast Republic was previously slated to open last May inside The Shoppes at Carlsbad, but that branch is no longer listed on the company's website. Three more BR outposts are allegedly in the works for Mission Valley, Costa Mesa, and Irvine, CA. Rise & Shine also owns Liberty Station's El Jardin, which opened last summer and recently received a glowing New York Times review despite less-than-stellar marks on online sites like Yelp and Google. The company has several other projects in the works, including a new morning concept named Eggies, which will be a fast-casual line of walk-up eateries operating out of converted shipping containers installed near three of San Diego’s busiest Breakfast Republic locations. More previously announced but unfinished projects by Rise & Shine include North Park Breakfast Company, which has been in development for more than 2 years, as well as the from-scratch Italian kitchen previously dubbed Pizza Republic (then NorPa Kitchen) in North Park and Feast & Fareway at Coronado Municipal Golf Course. Amidst juggling numerous new projects, Rise & Shine pulled the plug on its casual Mexican restaurants in Carmel Valley last year after only 4 months in business. Casa Rústica closed its doors after a short run in October 2018 and sister concept California Taco Club was announced but never opened. The new Breakfast Republic will serve the same menu of over-priced breakfast foods as the others and have a design featuring signature egg chairs, a living wall with kitchy phrasing, and community seating options. Expect a quick turnaround with the restaurant anticipated to open as early as this summer. Breakfast Republic Hillcrest will sit at 416 University Avenue. For more information, visit breakfastrepublic.com.